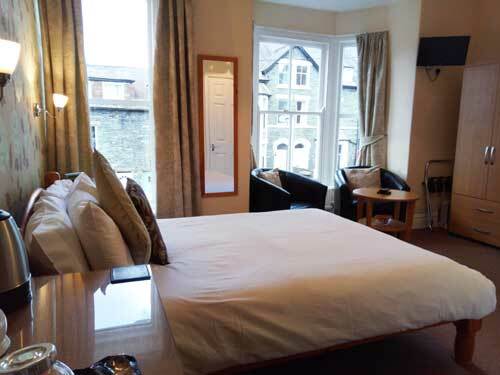 All Dunsford’s bedrooms have en-suite shower and toilets and are furnished and decorated to the highest standards. Colour televisions, tea and coffee making facilities and a clock radio are provided. 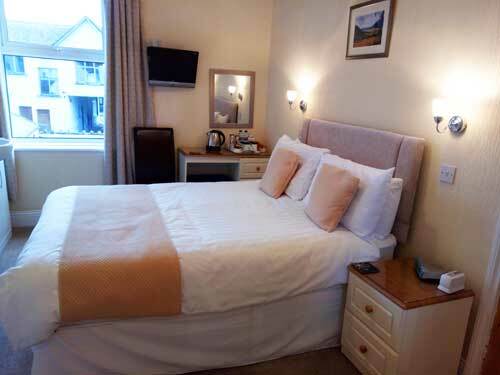 All rooms are fully central heated. If you have any questions or queries please call or use our Contact form. To view our latest Access Statement in Adobe PDF format click the link. To check room availability, and book on-line if required, simply complete the form to the right and click the “Check Availability” button or for the best prices call us. 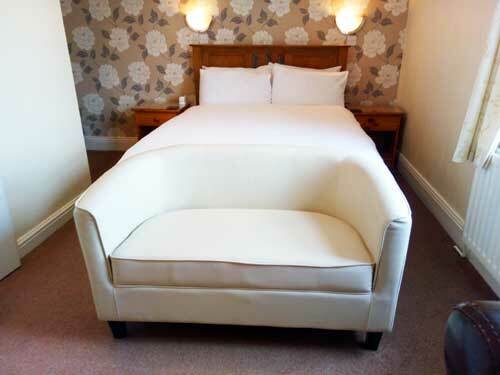 A roomy first-floor double bedroom with plenty of space for you to store your gear, relax and enjoy the surroundings. Use the option below to check availability but for the very best prices contact us direct! A spacious second-floor double bedroom with plenty of room for you to store your gear, relax and enjoy the surroundings. 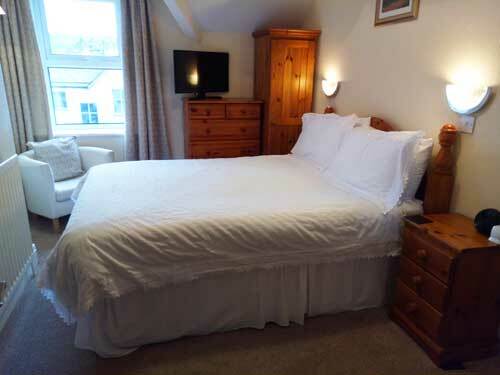 Another second-floor double bedroom with plenty of space for you to relax and unwind. Click to enlarge and get directions. Recommended in Rick Steves&apos; Guide to Great Britain.